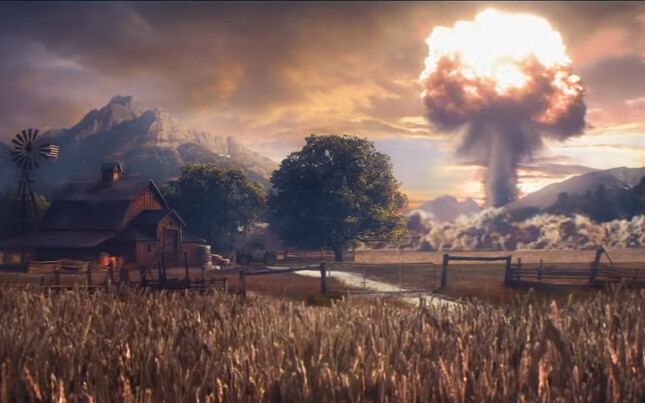 Ubisoft has teased the next entry in the Far Cry series. Set in a post-apocalyptic world that looks to follow on from the events of Far Cry 5, if the opening sequences are anything to go by. It's unclear if this will be a direct sequel or a spin-off – at this point Ubisoft has simply confirmed that it will be a new game, and not DLC. We've been treated to a Far Cry spin-off before, with 2013's neon epic Blood Dragon. While it's not likely that two will be related, it's cool to see Ubisoft having some more fun with the franchise. We'll be tuning in tomorrow at 2:30pm (NZT) for the 2018 Game Awards to find out more.